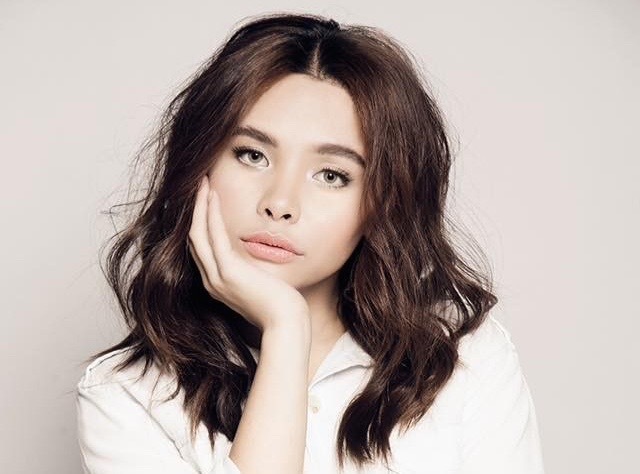 Recently we reported how a humble Jollibee worker found herself suddenly world-famous due to her resemblance to Hollywood superstar Chloe Grace Moretz. 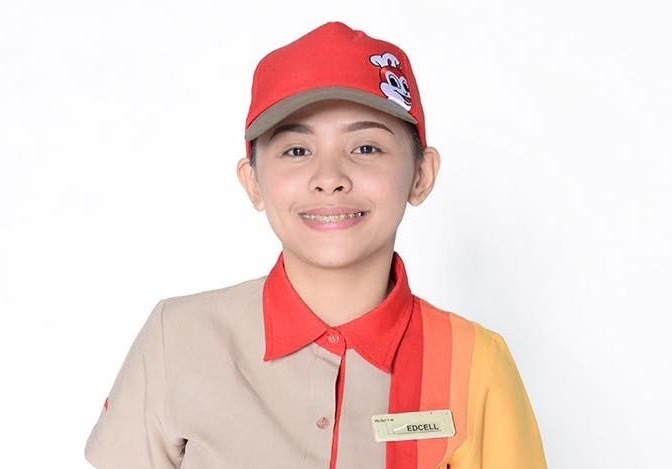 However, despite her new-found fame (and all the inevitable dubious “job” offers, no doubt) the hard-working young student has continued to work at the fast food chain. Now the 20-year-old’s bosses have rewarded her commendable work ethic with a special new year makeover treat. So, let’s stop being grumpy about everything, and enjoy a nice story about some well-deserved happiness for a change.